Grecian nu-disco/funk fusion sort DJ Steevo has long been a familiar part of the Athens scene, both as a DJ and a producer. This, though, marks his solo debut for the Kraak label after providing remixes and additional production for releases on Timewarp and Pump The Cat. 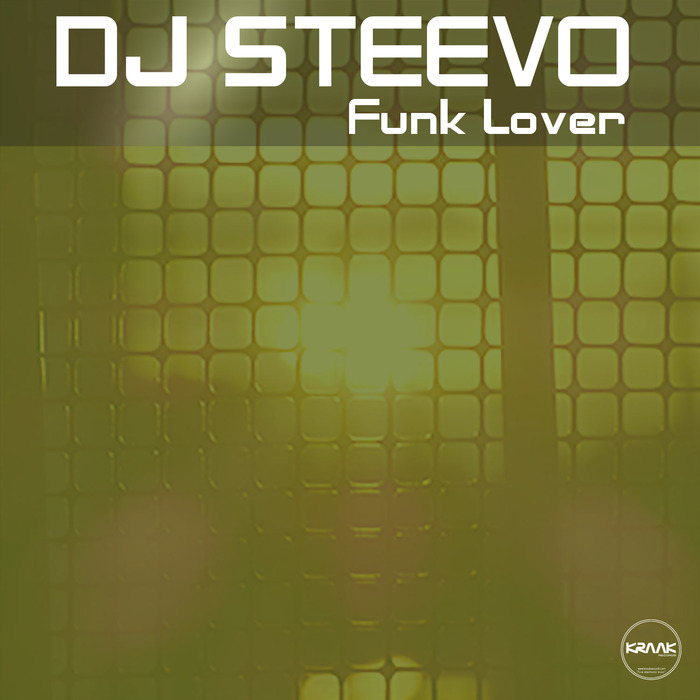 First up, he joins forces with Soundshaker on "Funk Lover", a pleasingly bubbly, cheery and melodious fusion of shuffling house rhythms, bright nu-disco synths and subtle funk guitars. He doffs a cap to P-funk on the synth-laden hustle of "Sunset Groove", before sauntering into more classic nu-disco territory on the sparkling, deep house influenced "Black Revolution".